There is a saying in counseling circles that goes like this: Every happy family is happy in the same ways; every dysfunctional family is dysfunctional in its own unique way. While this is vast generalization, it is something that can be applied to organizations as well. When you look at successful organizations, there are some things these organizations do well: Clear vision and mission; strong, effective communications throughout the organization; effective, supportive leadership; openness and transparency; among others. There is one other thing that effective organizations share that embodies all these things: Culture. When you put all those things together, you get culture. There is no perfect organization because there is no perfect culture. Each successful organization is strong in most of the elements listed above, but not necessarily a “10” on each one, just because humans are running those organizations. That gets me to the next point. Each organization’s culture reflects the leadership’s own culture, or at least the culture they promote. Whether it’s a single owner, the CEO or the board of directors, the culture set at the top filters down to the front lines. However, that culture does not follow a straight line in most cases. It gets filtered by each level along the way. Think of a solar system. The sun (the owner/CEO) accounts for most of the energy in the system. 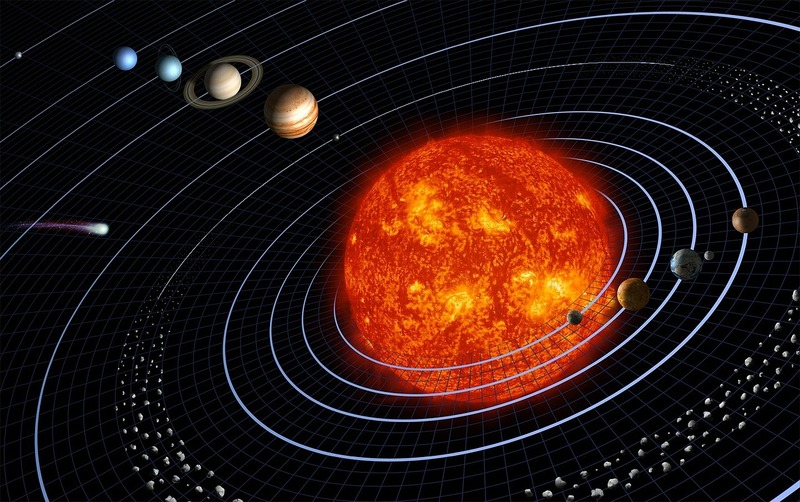 Its energy and gravity pretty much control the rest of the solar system. However, each planet has its own sphere of influence and control. 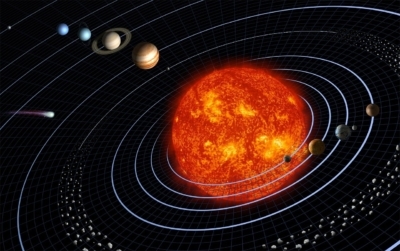 In turn, each planet has its own impact on the sun and other planets. In an organization, each department has its own stature and subculture. Think of HR, sales, marketing, production, customer service, logistics and facilities maintenance. In the same way that Jupiter is the largest planet in our solar system, there is generally one department or division in each organization that stands out in sheer size or importance. The environment on Jupiter is quite different from that of Earth’s. Likewise, the culture in one department can be starkly different from another. This explains, in part, why some departments/divisions perform well while others perform poorly. Successful organizations work to standardize their culture, giving workers similar working environments. Dysfunctional organizations fail to align positive cultural values across all departments and divisions. In some cases, it’s just a failure at the top. If the CEO and/or top executives come in late, leave early, are out regularly, mistreat those around them, etc., that will be seen as the standard way to behave. It becomes acceptable. Of course, the leaders at each subsequent level have the option of following that culture directive or not. They can choose something different, something better. In doing so, they can influence other departments to opt for a better culture. Will it change the top leadership? Not likely, but it can nudge them slightly. What is your organization’s culture? What is your department’s culture? Are they different? Do they align or connect? Is it clear to you how important your work is to the organization’s mission, to the success of your department, to the success of other departments? Do those other departments, in turn, understand how important your work is, and do you understand how important their work is? Basically, how do people treat each other in your organization? If there are certain things about your organization’s culture that you would change, what would they be? How would that make it a better, more successful organization? Culture is a habit that is practiced daily. It is in the way we behave when we are at work. Every time we behave in a certain way, we reinforce that in ourselves and in others. Decide what kind of culture you want in your organization and start making it a habit. You will change your own personal culture and those around you and maybe, just maybe, the rest of your organization. 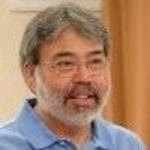 Arnoldo Mata heads Leadership Resource Group and has more than 30 years of experience in leadership training and development. Leadership Resource Group works with nonprofits, governments and private businesses on strategic planning projects that provide focus and direction for organizational growth. He also provides training and services in creativity and ideation.